America is a unique nation with a unique heritage– founded on the recognition that all people have inalienable rights: life, liberty and the pursuit of happiness. But what does inalienable mean? It means that the government doesn’t give us those rights; we have them by right of birth. 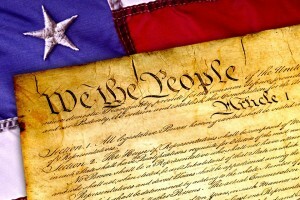 Our founders understood that our rights are derived from our Creator; they are our natural rights. The American government was founded to protect our inalienable rights. How Does Our Heritage Relate to Healthcare?